Anokiwave has joined the O-RAN Alliance as a contributing member in support of its vision of open, interoperable interfaces that maximize the use of common off-the-shelf hardware. 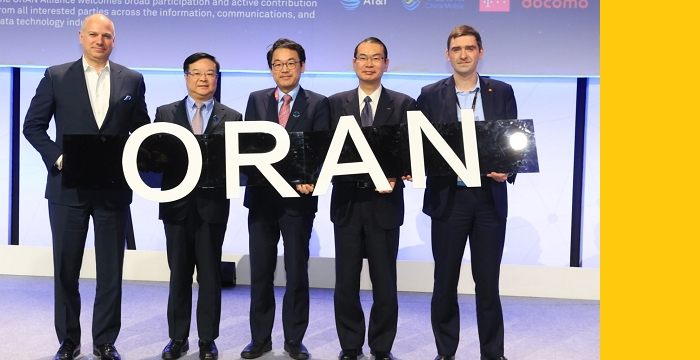 O-RAN, announced at MWC 2018, is an alliance formed by the world's major mobile operators such as AT&T, NTT DoCoMo, China Mobile, Orange, and Deutsche Telekom to open, cooperate, and to share 5G technology. 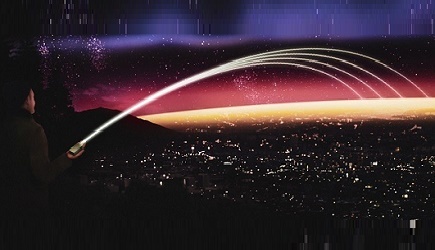 The alliance aims to expand the 5G ecosystem by evolving Radio Access Network (RAN) towards using open, interoperable interface. Anokiwave expects to contribute to the O-RAN Alliance by making technical contributions on hardware focusing on the mmWave active antenna for 5G, as well as the active antenna unit (AAU) and remote radio unit (RRU) specifications and interface definitions.